fuboTV is one of your best options to watch the NBC Sports Washington live stream. Enjoy more than 80 channels with something for everyone. Get 7 days free. Hulu with Live TV features over 60 live channels with the Hulu on-demand service in a package for $45. A cloud-DVR and other features are also included. Get 7 days free. PlayStation Vue offers four packages from $45 and make a great choice if you’re looking for a wide variety of content. Something for the whole family is included. Get 5 days free. D.C. sports fans no longer need to worry about missing out on their favorite teams when cutting cable. You can get the NBC Sports Washington live stream easily nowadays, so you can watch the Caps and Wizards all year long. And, you can watch NBC Sports Washington as part of a package that’ll let you stream a bunch of cable channels for a fraction of the cost of a cable package. Both the Washington Capitals and the Washington Wizards can be live streamed with full access to NBC Sports Washington. That means you’ll be able to watch two of the best teams in their respective sports all year long! One of the best parts about being able to watch the NBC Sports Washington live stream is you’ll actually have several options to choose from. There are a few streaming services that offer the channel as part of the channel packages, so the one you choose will be completely based on your preferences. The below guide goes into more detail on each of your options! As long as you live in the D.C. area, you can definitely get NBC Sports Washington streaming on fuboTV. This is one of the best streaming services for sports fans and offers more than 80 channels to stream in its starting package. Over 30 of the included channels are considered sports channels. You’ll have sports from around the world. Depending on your area, you’ll have local channels and regional channels like the NBC Sports Washington live stream. The package costs $55 per month, but introductory pricing allows you to get the first month for $45. 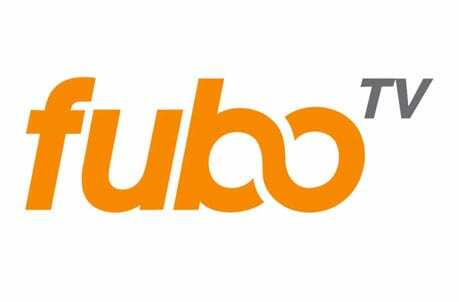 fuboTV offers an on-demand library with previously aired content and 3-day replay. This allows you to watch what you missed (including sporting events) for up to 3 days after it aired on TV. Of course, much of the content in the on-demand library lasts longer than 3 days! There’s a cloud DVR on fuboTV, so you can always record your games to watch later. And, if you need more space there’s an upgrade available! You can stream NBC Sports Washington on mobile devices, Apple TV, Chromecast, Roku, computers, Amazon Fire TV devices, and more! 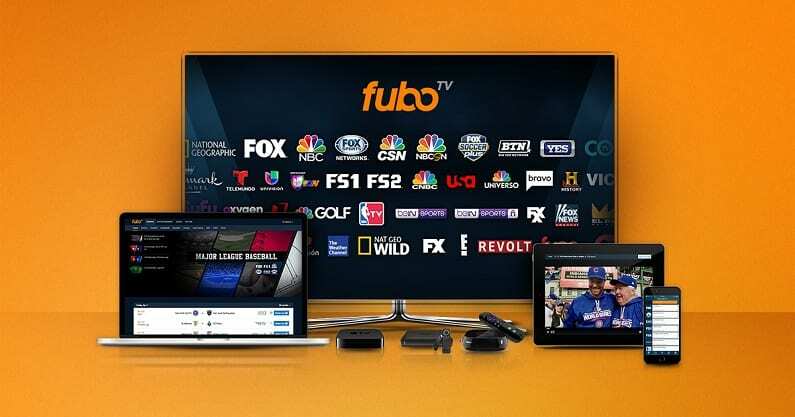 Check out our fuboTV review or start a free trial to watch NBC Sports Washington online free today! Hulu Live features more than 60 live channels and Hulu on-demand in one package for $45 per month. This makes it not only a great choice for cable replacement, but for people that want a mix of live and on-demand content. 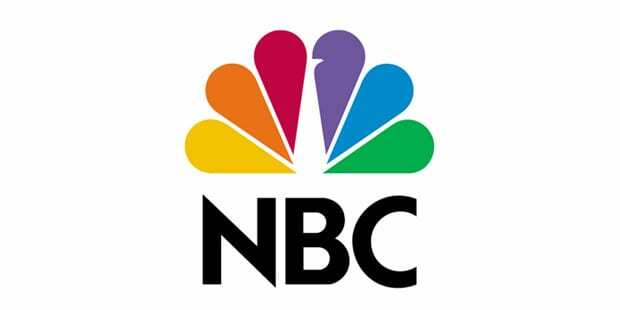 In addition to the growing list of Hulu originals and offerings through the on-demand service, you’ll have NBC Sports Washington and other local and regional sports channels. You’ll also have FX, CNN, USA, TNT, Syfy, and many other channels. And, if you find this is the wrong pick for you, just cancel. Hulu Live is a contract-free service, so you’re free to leave whenever you want. Hulu Live offers plenty of options for upgrades. You can upgrade to stream on unlimited devices at the same time or to get more space in your cloud-DVR. Without upgrades you can stream on two devices at once and the cloud-DVR comes with 50-hours of space. You can also add movie channels like HBO, Starz, or Showtime. You’ll be able to stream NBC Sports Washington on gaming consoles, Apple TV, computers, iOS/Android, Amazon Fire TV devices, Chromecast, Roku, smart TVs, and more. 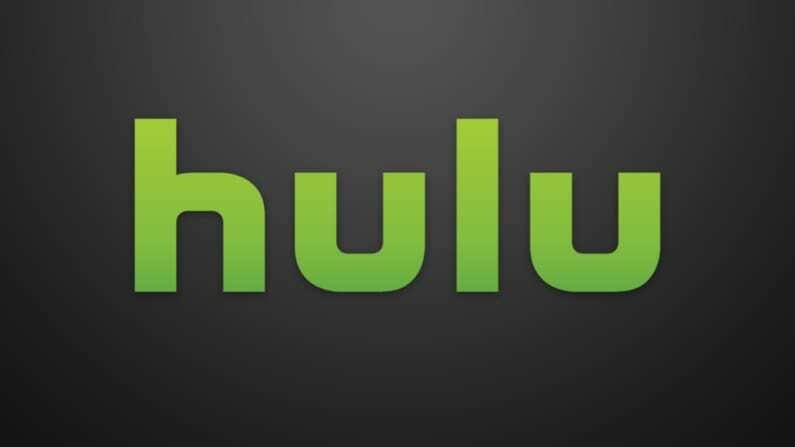 Check out our Hulu review for more details. Sony’s own streaming service, PlayStation Vue, will let you watch an NBC Sports Washington live stream. 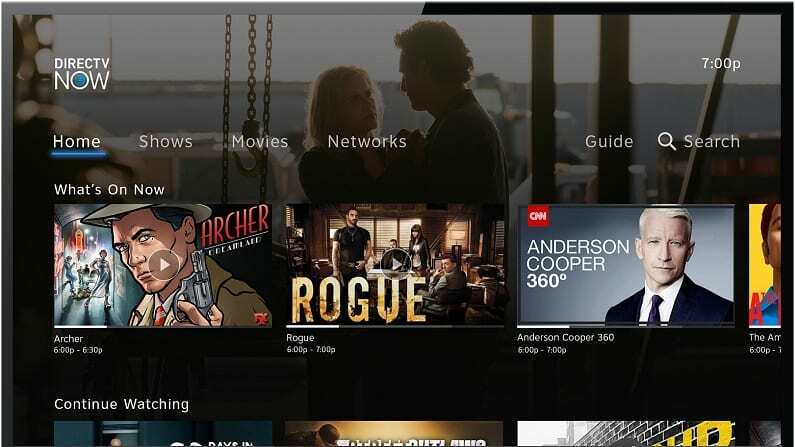 You’ll need the Core package, which costs $50 per month and has more than 60 channels available to stream. Along with local channels in some areas and regional channels like NBC Sports Washington, you’ll enjoy ESPN, FX, FS1, USA, Syfy, TBS, and many other channels. You can even add channels to your package, if you want movie channels or something extra. An on-demand library is included, and you can even use TV Everywhere apps for many of the networks in your plan. 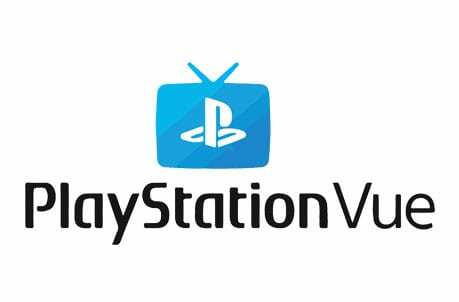 PlayStation Vue includes a cloud-DVR that allows you to store games and live TV for 28-days. You can stream on Apple TV, Amazon Fire TV, mobile devices, PS3/PS4, Roku, computers, and other devices. 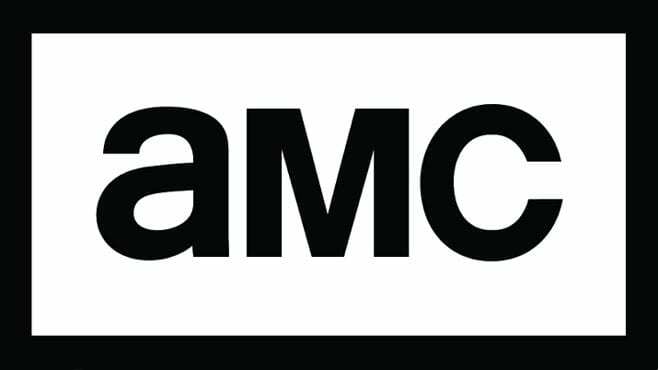 You can get more details on this package along with the full channel list in our PlayStation Vue review. After learning a little more, you can start a 5-day free trial and watch some Wizards or Caps games for free. Sling TV, a streaming service from Dish Network, will definitely let you watch NBC Sports Washington online. The service works by having you pay a monthly subscription fee to be able to live stream popular cable channels. You can try the service out and watch a NBC Sports Washington live stream free with a weeklong trial on Sling TV. This service includes your choice of packages which all come with an on-demand library and the use of some TV Everywhere apps. The main difference in packages is the channel lineup. 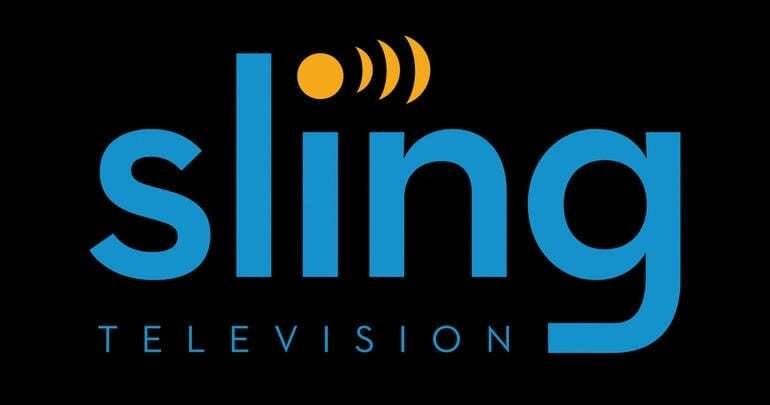 The Sling TV (review) starting package you’ll want to get NBC Sports Washington streaming is Sling Blue. It costs $25 per month and offers more than 40 channels in total to live stream. 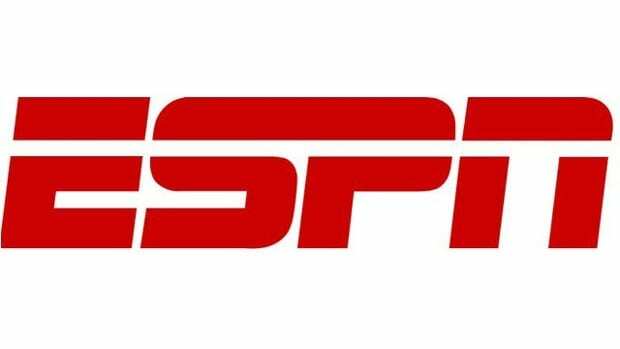 These include both popular sports networks, news networks, and even options to keep up with some of your favorite shows. You can watch NBC Sports Washington online with mobile devices, Chromecast, Apple TV, Fire TV, Roku, and many other devices. DIRECTV NOW will also let you watch NBC Sports Washington online. It’s a streaming service offered by AT&T that has a starting price of $50 per month for the Plus package. If you’re wanting to watch NBC Sports Washington online, you’ll need the Max package for $70 per month. 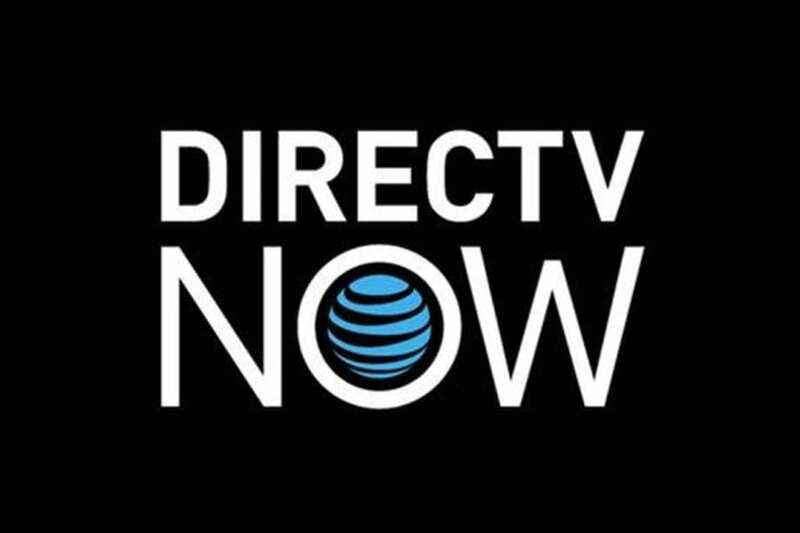 We’ve got more information on the DIRECTV NOW packages if you’re interested. In addition to local and regional channels in many areas, you’ll have a variety of cable channels including TNT, USA, FX, and many others. You’ll also get some movie channels like HBO and Cinemax, which are available in the Max plan at no additional charge! An on-demand library is included, and many networks allow you to use their associated TV Everywhere apps, which offers more content. A cloud-based DVR is included, though space is limited. You can watch NBC Sports Washington online with most streaming and mobile devices. This is another option to get a NBC Sports Washington live stream free since DIRECTV NOW also has a 7-day free trial. 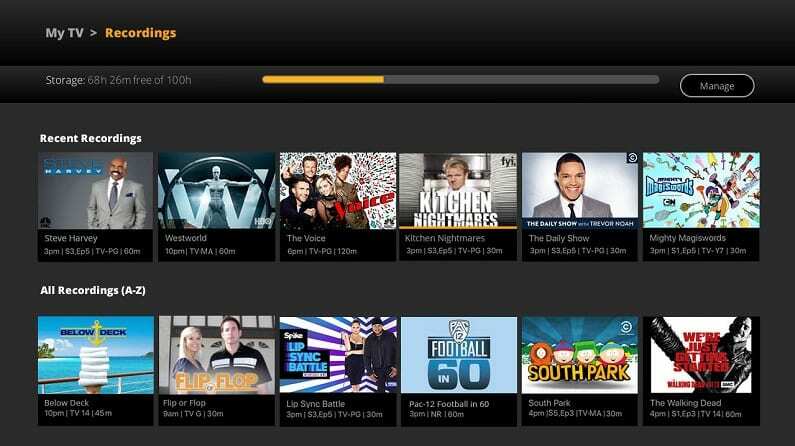 It’ll let you test out the service and watch all of the more than 50 channels available to stream in the Max package. YouTube TV offers a well-rounded package with something for everyone to watch. Most areas include local channels and there are regional offerings like NBC Sports Washington. You’ll also get over 70 other channels including Food Network, FX, USA, TNT, Disney, FS1, ESPN, and many other channels. This plan is available for $50 per month with no contracts. You’re free to cancel at any point and it’s a hassle-free process. Some movie channels are available to be added to your account. You’ll also be able to use some TV Everywhere apps including the NBC Sports app. An on-demand library is included, as well. YouTube TV offers a popular mobile app that makes streaming away from home a breeze! Another popular feature is the cloud-based DVR. For no additional charge, you receive unlimited storage space, which allows you to save all of your favorite shows (and sports) to watch on your schedule. Recordings are held for up to nine months, so you should have plenty of time to watch what you’ve saved! 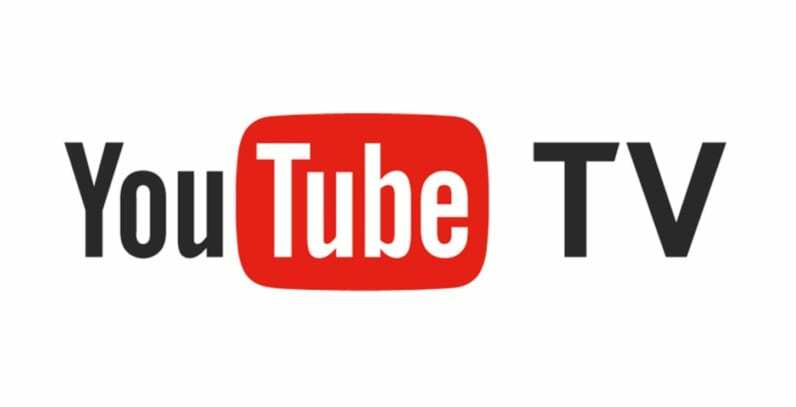 Beyond mobile devices, YouTube TV is compatible with streaming devices like Chromecast, Roku, Apple TV, and computers. Take a look at our full sports guide for cable cutters to find out more information on how you can get rid of cable without missing out on watching your favorite teams! I am considering getting Sling but wondering if it includes CSN Mid-Atlantic plus. If I remember correctly whenever the Wizards and the Capitals play at the same time the Wizards get bumped to CSN Mid-Atlantic Plus. I’m a big Wizards fan so getting this channel is a big deal to me.